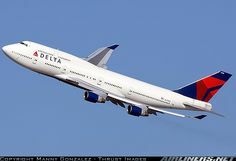 Delta Airlines Boeing 747-451 c/n 33001 ex-Northwest To be retired by the end of 2017 and replaced by Airbus A350-900. 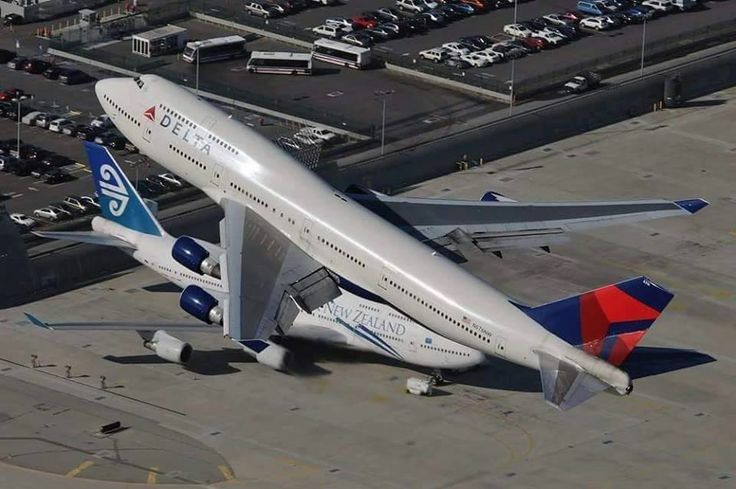 Air New Zealand flew 747-400s between 1990 and 2014 with the last flight happening on September 10 SFO-AKL. They were replaced with 777-300ERs.